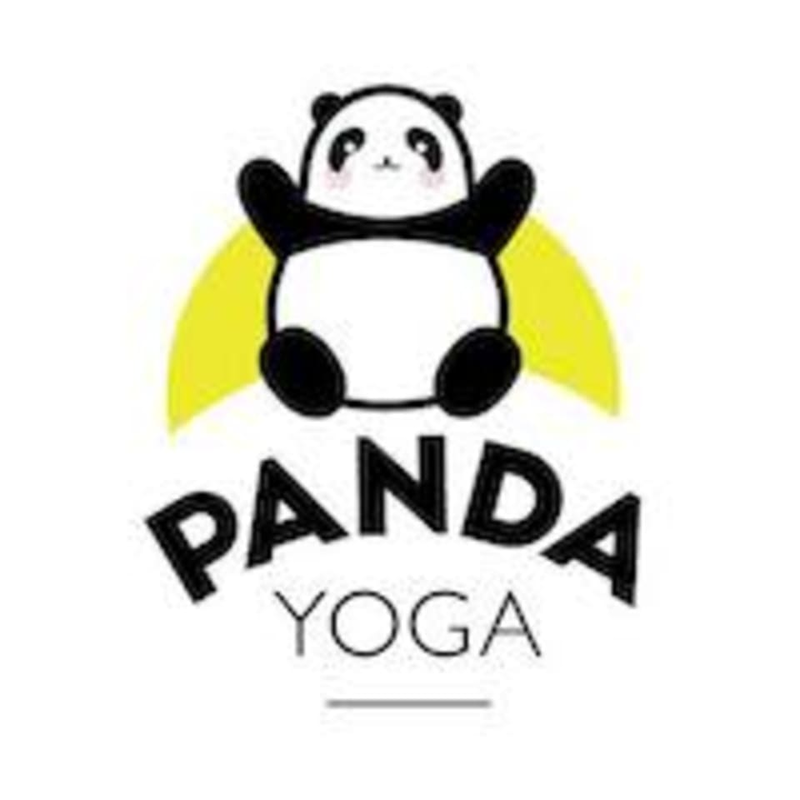 Start taking classes at Panda Yoga and other studios! Restorative yoga is perfect for those wanting to increase flexibility and release tightened body points. Restorative yoga is known for its deep relaxation and slow-pace, making it a perfect rejuvenation exercise. There are no upcoming “Restorative Yoga” classes on this day. Please make sure to wear comfortable clothing and ideally long sleeves and socks as we hold poses for 3-5 minutes. All props and mats are provided. This studio is located at Studio 6.28 St Margaret’s House 151 London Road. The studio is on the 6th floor and turn right. Allow 5 minutes once arriving to the building for the first time.